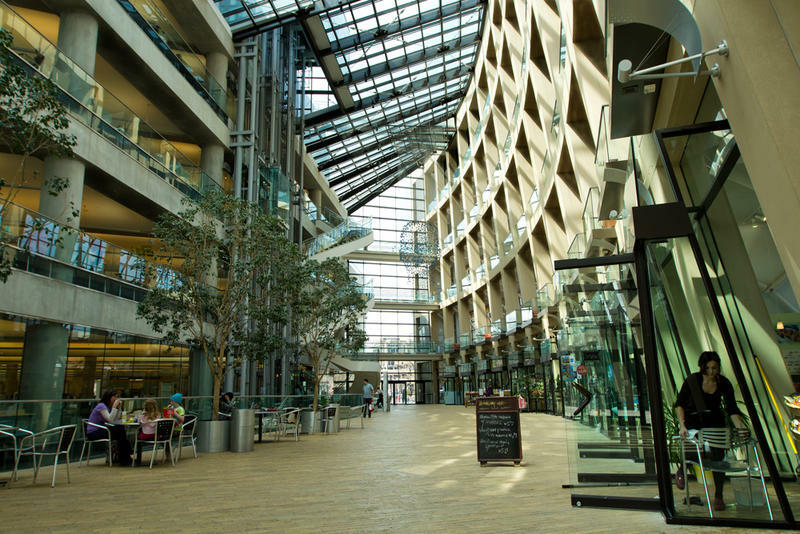 Beginning July 1, Salt Lake City’s public libraries will stop collecting fines for overdue materials. The City Library’s Board unanimously approved the policy this week. 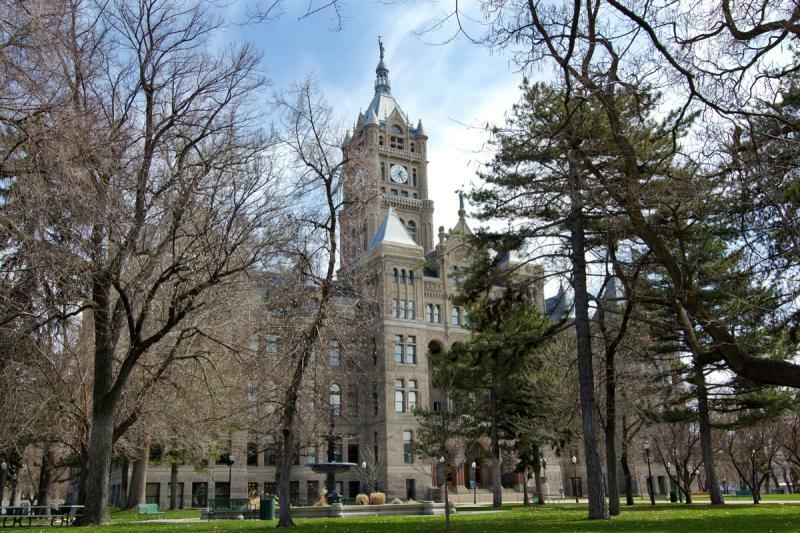 Salt Lake City leaders are grappling with each other over the future of the Rose Park Golf Course and the city’s golf program. 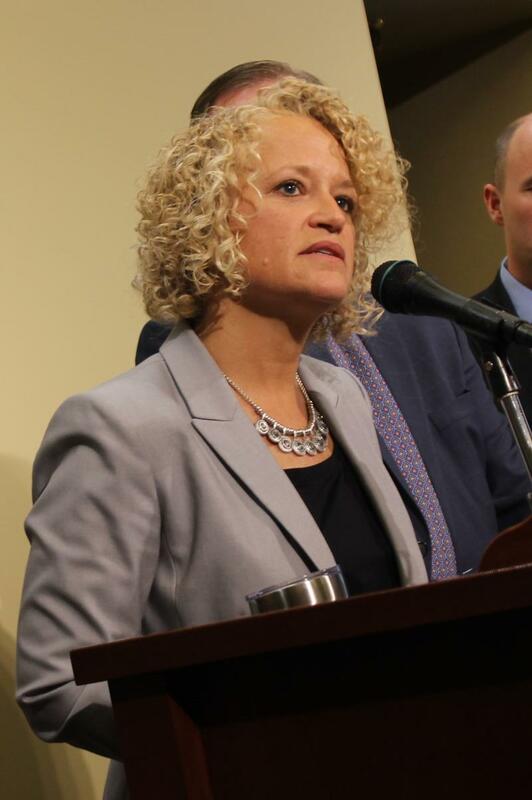 Salt Lake City Mayor Jackie Biskupski presented her budget proposal to the City Council Tuesday evening. The plan includes $8 million for road and sidewalk repairs, $3 million for affordable housing initiatives, and proposed a plan to increase sewer rates by 30% over five years to pay for a new treatment plant. Salt Lake City Mayor Jackie Biskupski unveiled her proposed budget Tuesday night for the 2017-2018 fiscal year. The plan includes new money for homelessness and affordable housing. 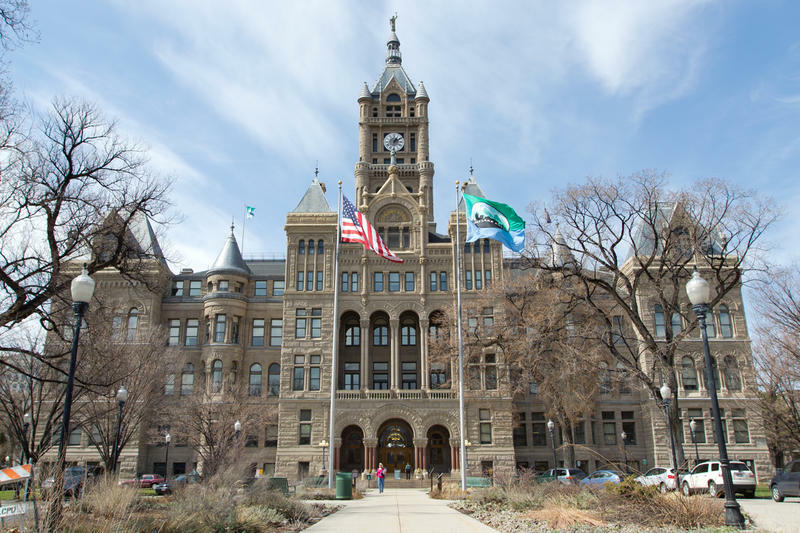 As the Salt Lake City council wraps up budget talks, some residents are hoping to convince council members to fund improvements to what they say is one of the most dangerous roads in the city. 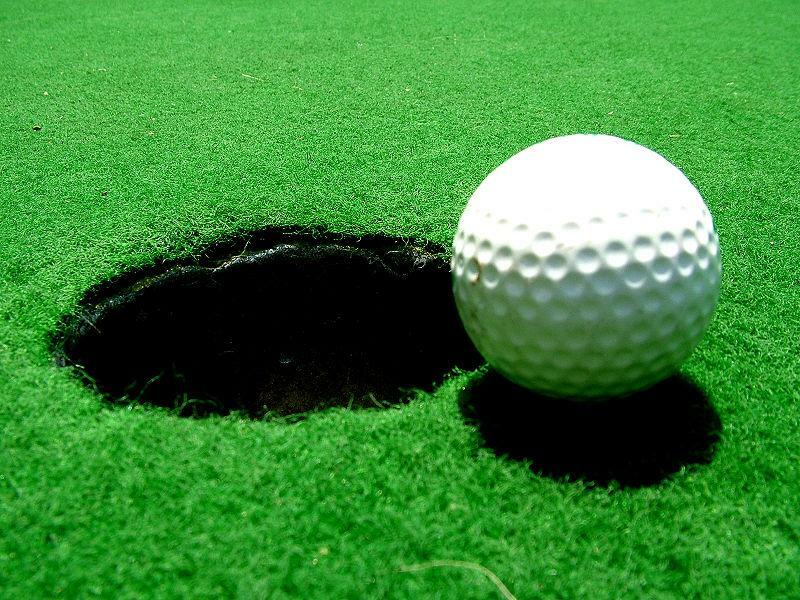 The Salt Lake City Council voted Tuesday night to set aside $65,000 to maintain the greens at what used to be Wingpointe golf course. The money is expected to buy Salt Lake City Mayor Jackie Biskupski’s administration time to look at reopening the course. The Salt Lake City council voted 5 to 1 Tuesday night to approve the city’s budget for the 2015-2016 fiscal year. It includes funding for more trees and more police officers. But it also comes with an increase in parking fees. The $266 million dollar budget is about one million dollars more than the one Salt Lake City Mayor Ralph Becker asked for. 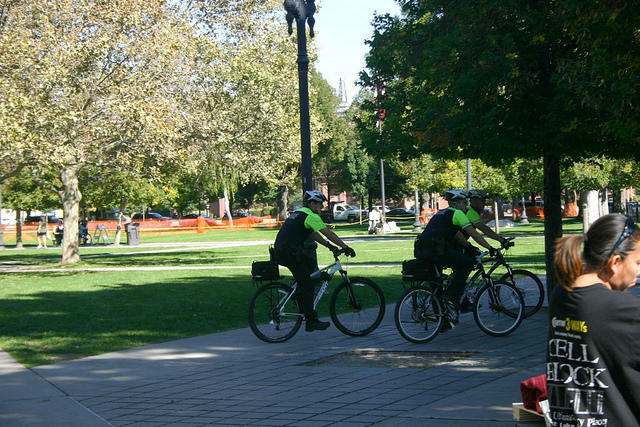 Social workers might soon join forces with police officers to manage crime on Salt Lake City streets. 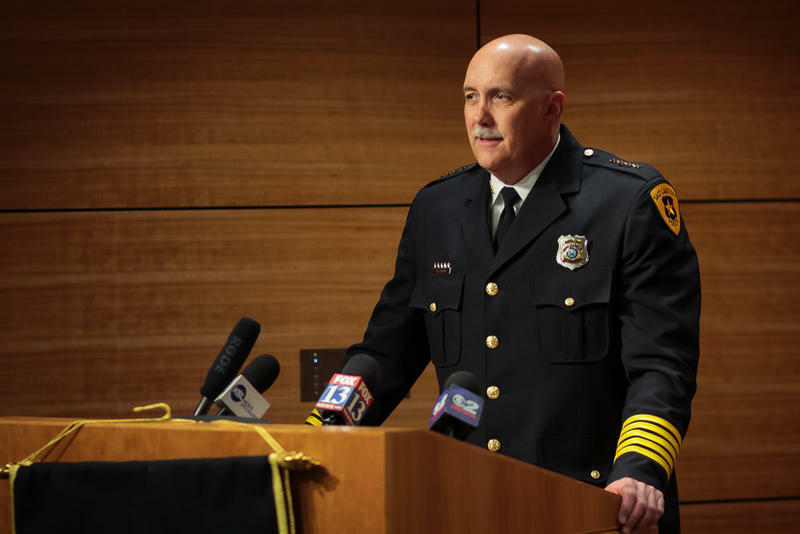 The city council agreed last night to fund the new positions, and some new police officers. 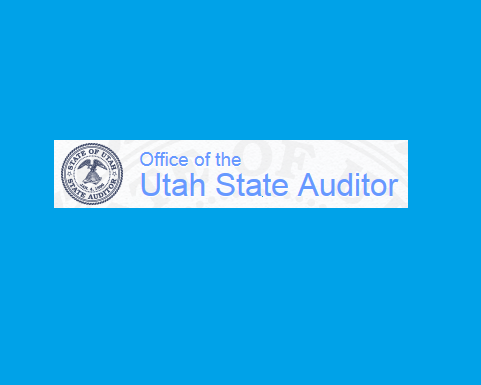 Utah has missed out on approximately $100 million in property tax revenue over the past eight years because of an error in how property taxes are calculated. Now as the state moves to fix the problem, taxpayers will likely be asked to pay more. The office of the state auditor released a study on Monday that details how local governments across the state have been miscalculating new commercial and residential growth, thus driving down the certified tax rate. David Stringfellow is Chief Economist for the state auditor’s office. 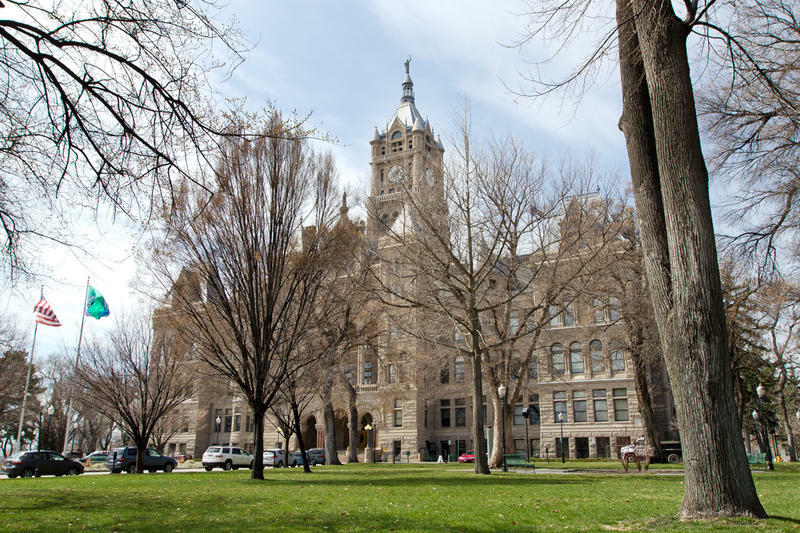 Salt Lake City is grappling with how to keep its golf program economically sustainable without injecting taxpayer dollars. Options include closing down one of the city’s eight public courses. City officials say golf is less popular than it used to be, which is making it difficult for the program to continue paying for itself. Salt Lake City Mayor Ralph Becker unveiled his $229 million budget Tuesday for the next fiscal year. It includes a 3 percent pay raise for city employees and funding for air quality initiatives. But it also proposes some cuts the city council may resist.